SAMSUNG GEAR S2 X STOLEN GIRLFRIEND'S CLUB. IT’S THE BEAUTIFUL SPACE IN THE MIDDLE, THE JUXTAPOSE (IF YOU WILL) WHERE WEARABLE-TECH MEETS FASHION IN AN UNEXPECTED WAY. 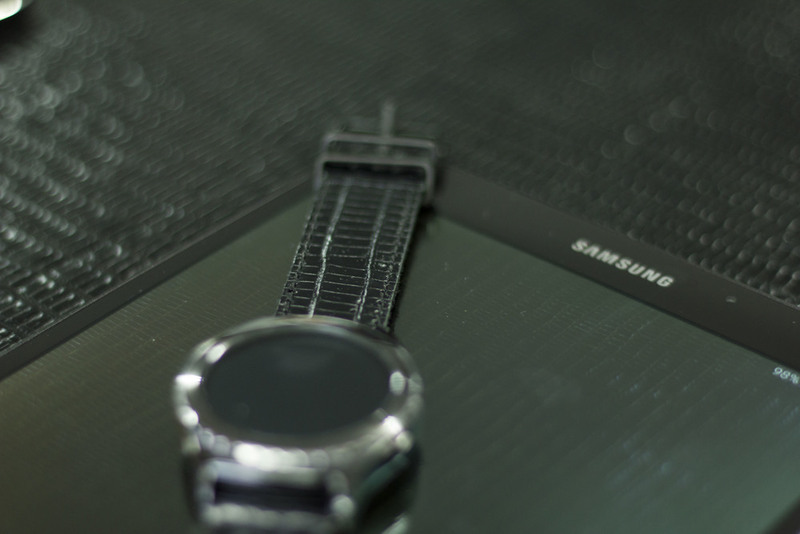 WE COLLABORATED WITH STOLEN GIRLFRIEND’S CLUB TO CREATE A SERIES OF LEATHER WATCH STRAPS FOR THE BRAND TO LAUNCH THE HIGHLY ANTICIPATED, GAME-CHANGING NEW PRODUCT: THE SAMSUNG GEAR S2. 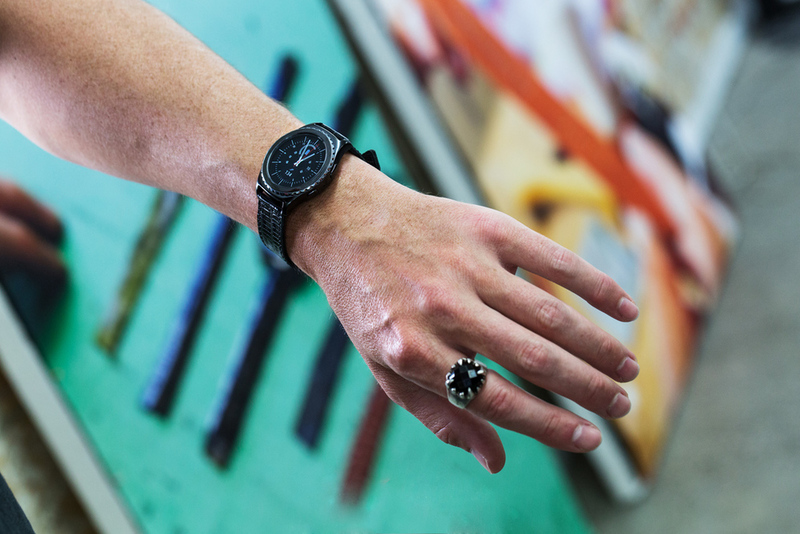 CUSTOM PRINTED STRAPS FOR THE SAMSUNG GEAR S2 SMART WATCH WERE DESIGNED + SHOWCASED TO MEDIA + SOCIAL INFLUENCERS AT IMMERSIVE ONE-ON-ONE DESIGNER PREVIEW SESSIONS. IT’S HERE THAT CREATIVE DIRECTOR MARC MOORE + SAMSUNG TECH SPECIALISTS EACH SHARED INSIGHTS + THEIR INSPIRATION INTO HOW THIS COLLABORATION TOOK SHAPE. ULTIMATELY THE PROJECT BETWEEN BOTH BRANDS GENERATED TONNES OF SOCIAL HYPE, ENGAGING CONTENT + DEEP STORIES WITHIN OUR TOP TIER PUBLICATIONS.